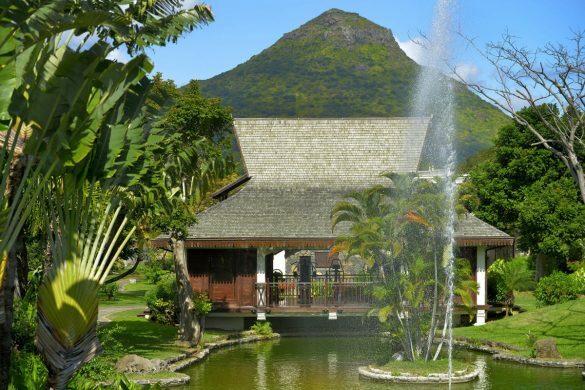 Recover, revive and reenergize at Sofitel Mauritius L'Impérial. 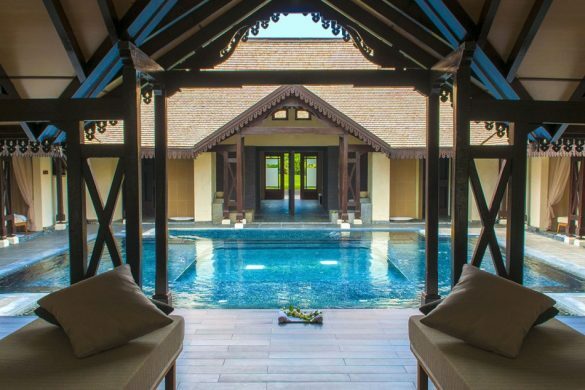 SoSPA pampers your body and elevates your senses with sumptuous massages and facials in a refined, welcoming setting. The fully equipped gym features state-of-the-art machines in a large, sleek space. Indulge and be well.